All-ceramic restorations continue to make inroads into the overall restorative market at the rate of about 1-2 percent each year. In the year 2000 approximately 20% of restorations were all-ceramic and it has risen to 31% of restorations. 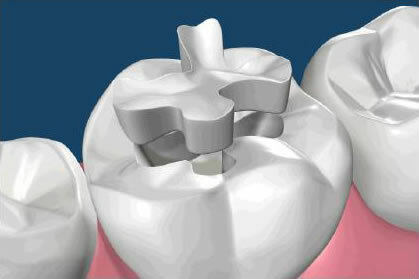 Metal-free restorative options include composites, pressed ceramics, and cementable all-ceramic products. Each of these metal free options has a place in current esthetic restorative dentistry, and I will share what I think are the proper indications for each of these materials. We certainly have seen failures in the lab when dentists attempt to push these materials beyond their indications. There are still several clinical situations that call exclusively for the use of PFM restorations, but that list of situations is shrinking. University of the Pacific School of Dentistry with honors in 1988. Dr. DiTolla was awarded his Fellowship in the Academy of General Dentistry in 1995. 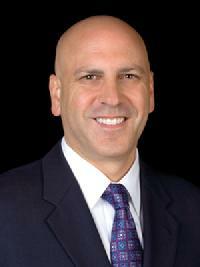 Dr. DiTolla is a graduate of the Las Vegas Institute of Cosmetic Dentistry, and is also a clinical evaluator for CRA. In 2001 he became Director of Clinical Research and Education at Glidewell Labs, giving him an intimateknowledge of American dentists and their crown and bridge habits. Dr. DiTolla is Editor in Chief for Chairside Magazine, has a monthly column on restorative dentistry in Dental Economics and is a contributing editor for Contemporary Esthetics.